We are very proud of all the athletes who competed at Garon’s Park on Monday 10th June in the ISA Regional Athletics competition. 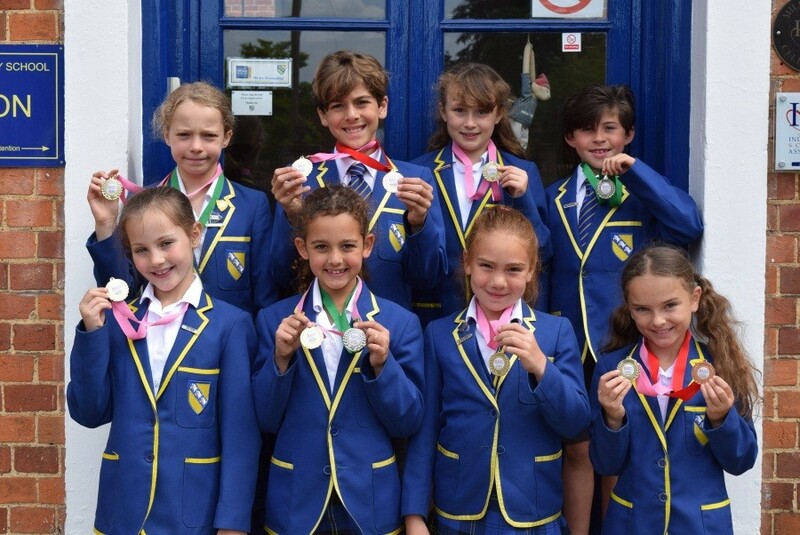 We did extraordinarily well and won a new school record of 25 medals, with 8 children qualifying for the National Finals in Birmingham on 29th June! Well done to everybody who took part! We are very proud of you all. Good luck to all the qualifiers at the National Finals next week.